Scripture Union is on Tuesdays for P4 – P7 and everyone is welcome! Every week we have fun learning more about God, by watching different stories from the Bible, playing games and making lots of crafts. 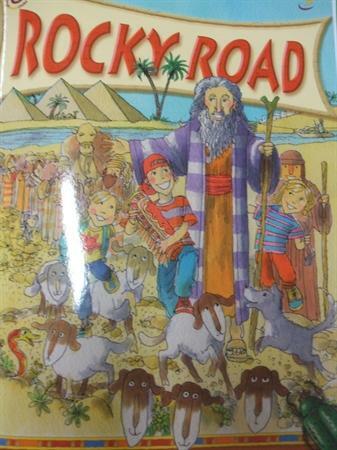 This term in Scripture Union we have been learning about the life of Moses! His life at times was very rocky but God had a special plan for him. Mrs D. and Mr McC.